Tanya Draws Illustration and Design: New Year, New Designs, New shops! Hey guys, its been a while since I posted, but lots has been happening! Christmas was super busy for my shops and I managed to sell quite a bit! I have quite a lot of updates for the new year plus a roundup of some of my sales, as well as many exciting designs to share! Since all the updates will be a lot, I am just gonna talk about Zazzle today & DesignByHumans & RedBubble later on in the week. 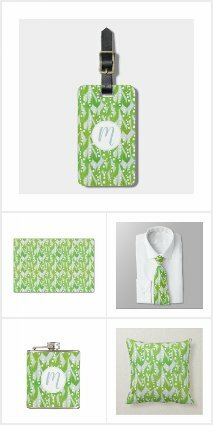 LOTS is new in Zazzle, both good and bad... I'll start with the iffy stuff, which is basically just Zazzle changes. The first bit of update that I haven't talked about much here is the introduction of Zrank last year, and the effect it has had on Shopkeepers. 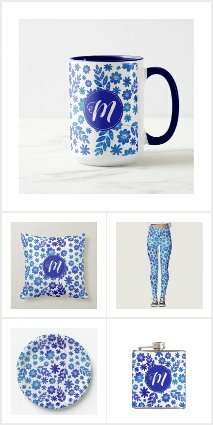 Zazzle uses a mysterious algorithm to rank everyones shops with a number.... 1 being the worst, meaning your products are seen last in the marketplace, and 10 being the best, with the chances of your products being found the best. 4 -10 will have the best placements in the marketplace. 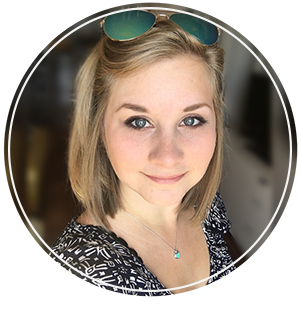 Things that alter your Zrank for certain are individual tags, titles, & descriptions on products, whether your products are customizable or not, whether all your products are all similar or if each is designed unique, and possibly your sales to products ratio. I haven't noticed a difference in sales since Zrank has been implemented because my rank has been at 4, which is considered the minimum for good placement in the marketplace. I don't really like Zrank that much. I have jumped through all the hoops to raise my Zrank - and it has been stuck at 4 - except for a few weeks ago when I managed to raise it to 5. It promptly went down after I added new products, however. 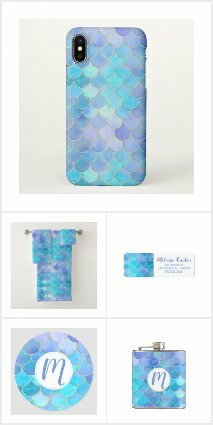 Which leaves me in the dilemma - do I add new products here and risk losing marketplace visibility, which I need a lot now that I don't do as much promoting - or do I just leave my shop as it is, not add any new stuff & just sell my old items on Zazzle, while updating my other shops? 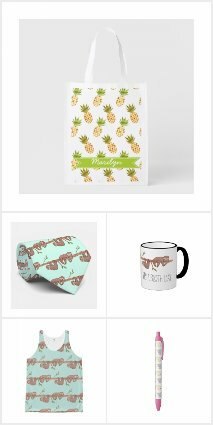 I am already behind on zazzle products anyways thanks to their tedious product creation, making me really lean towards the latter choice! I do still sell a lot of designs there and while I would love to make all my products available, it doesn't seem to make sense adding all my new designs if they won't even be found thanks to my rank declining every time I add new things. Add Zrank with Zazzle's new Captcha when creating multiple items in a row, it seems Zazzle is really trying to cut down on the amount of products in their marketplace. All these hoops is making Zazzle a very time consuming hobby for me. Aside from all Zazzles changes, my shop was super busy over the month of December! I made a lot of sales, even things I had never sold before! Thanks to all who visited my shop over the month. Here is a collection of the individual items I sold in December 2015, if you would like to see them! Also, I found out yesterday that my Anti-Valentines Day tote bag was featured in a buzzfeed article - how cool is that! Here is the article, enjoy all the items here!